When I stared blogging I did not know that I shall continue blogging for so long. I’m surprised , but I know my motivation comes from my blogging group at Blogging Marathon, a group formed by Srivalli. But for this group I would have gone back to my shell long back. This is a group which is a family and we share practically everything. 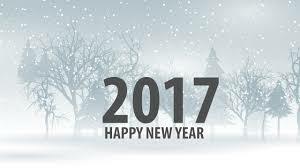 2017 has started and its time to look back to see what 2016 gave us , but before we go back let me wish you all a very Happy New Year. 2016 ! I am surprised I have not taken any break . I have blogged throughout the year. not missing even a month in between.Kudos !! Like every year we have two mega marathons where we post throughout the month. 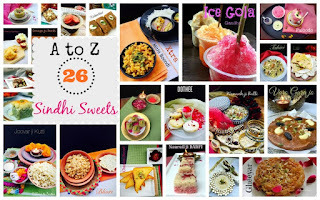 The April marathon was a very special one for me as I picked the region Sindh and I challenged myself to post A to Z Sindhi Sweet Recipes. It sure was a task as there are some alphabets that are really challenging. The Sindhis do not have their own state yet they are very happy and prosperous. Their cuisine is special and I have gone deep to find the Sindhi customs and traditions and posted all sweets for the month. The September marathon , well this was where I chose to cook a variety of Sandwiches throughout the month. 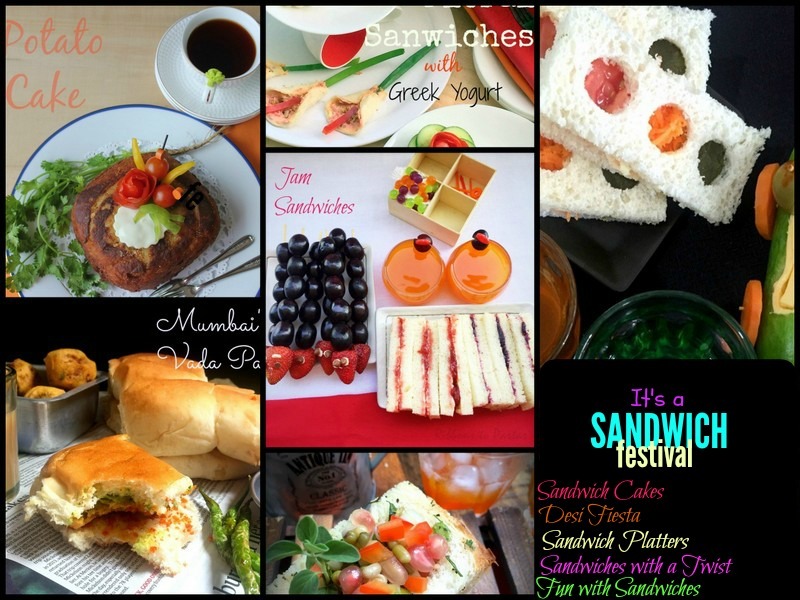 I have always been fond of breads and while making these sandwiches , I made sure to use different varieties of bread. I wish I had challenged myself to bake the bread too, but …you all know that I get nervous with bread baking. Talking of baking we have an up coming Mega Marathon in April which will be all about baking…now you got to wait and watch that one. In between I have been doing some regional cooking too, I have done a couple of regional spreads and waiting to post some more. Cooking Thali’s from different states and understanding their cuisine has always been a passion for me. It is hard to cook an elaborate meal but I am definitely passionate about these Thali’s. This year I challenged myself to cook a variety of Kheers and fortunately I have been able to make 12 kheers in a month, I will be creating a special page for easy access. As of now you shall find all links here. The year 2016 ended with a lot of hustle and bustle as all my grand kids and family were here, with the beginning of New Year , we are left with a hangover of sweet and pleasant memories.Memories which bring smiles to our faces, and with those smiles I wish my viewers a very Happy New Year. 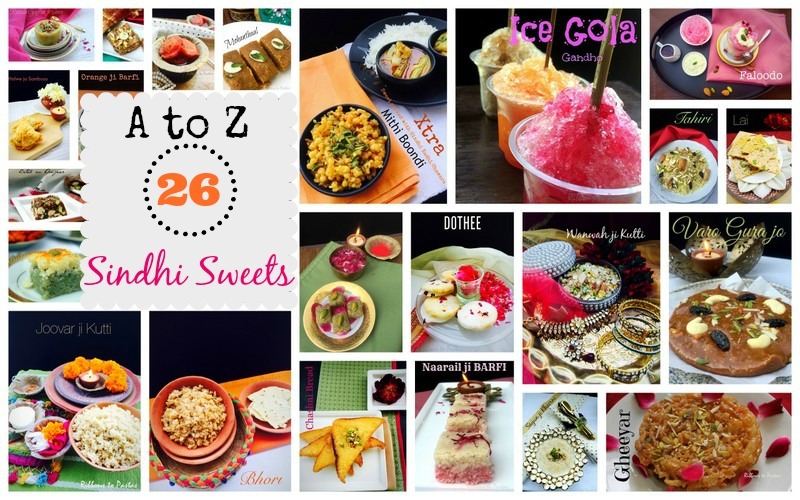 Vaishali, its always a pleasure reading your blog and learning so much from the different recipes you research and post. Happy New year and looking forward to yet another wonderful year ahead! Lovely to read your blog post as always, Vaishali! Happy new year! Wish you and your family a very happy New Year Vaishali. What a lovely round up. You are such an inspiration for all of us. Keep rocking in 2017. Loved the recap of 2016 ! What new plans for 2017 ! !